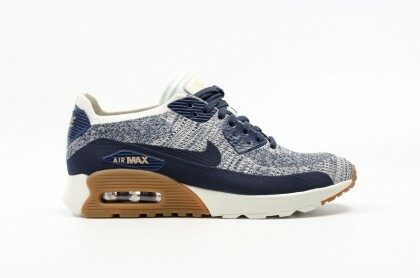 Specifications: Hands down one of the best colourways that have released for the Air Max 90 Flyknit. 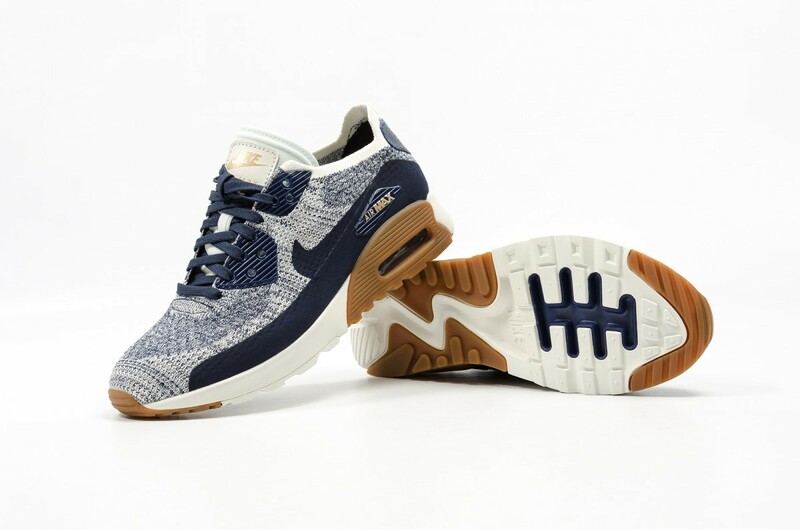 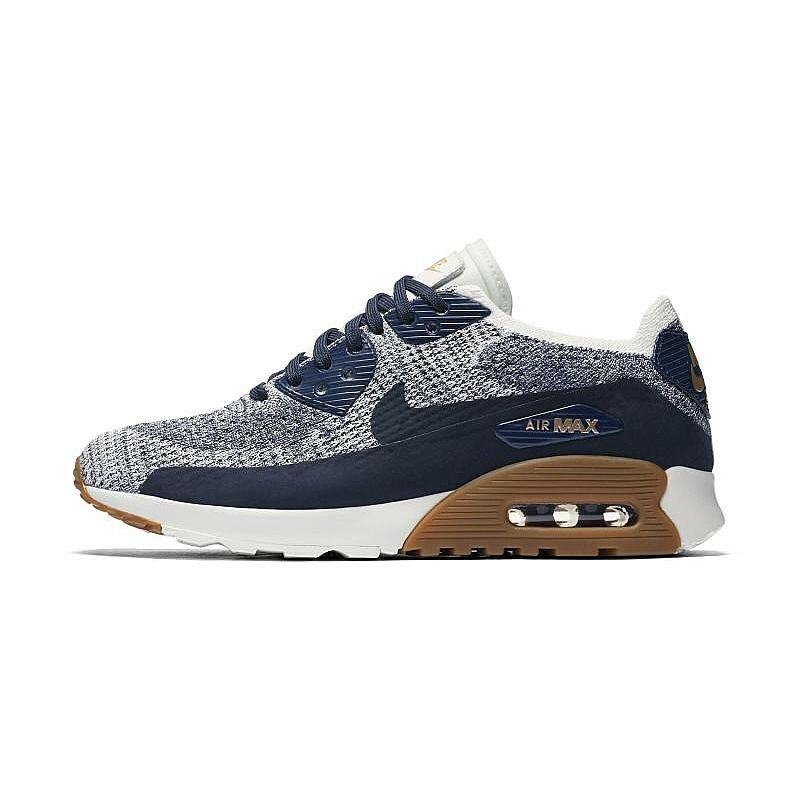 With a clean College Navy intricately fused with White to create a minimal, stylish upper. 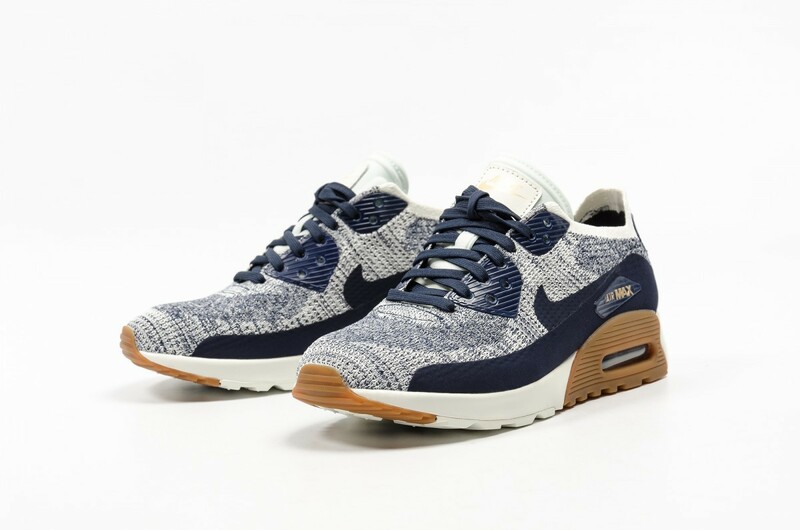 Subtle Gum accents brandish the midsole and the tongue. The fly-knit upper provides the perfect option for the Summer thanks to its lightweight, breathable qualities.